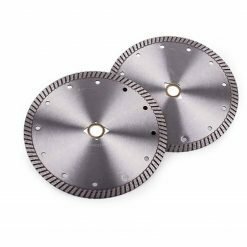 The Tornado turbo blade is all about speed, and with the advanced design of segments and the core. 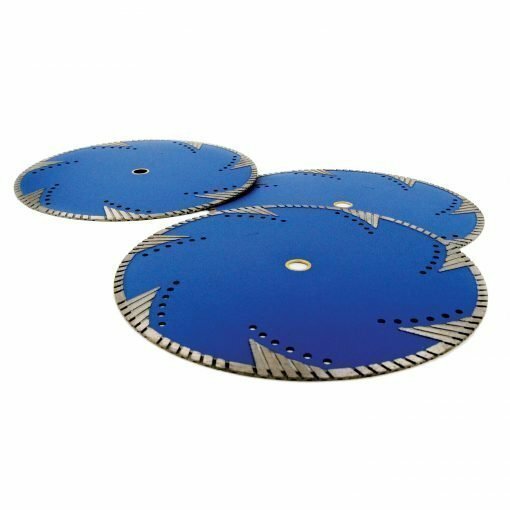 The Tornado turbo blade is all about speed, and with the advanced design of segments and the core. 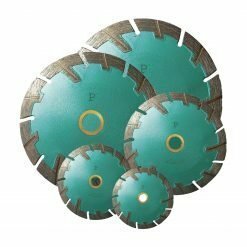 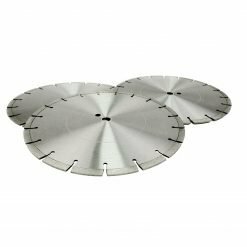 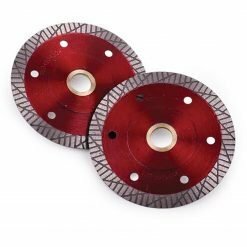 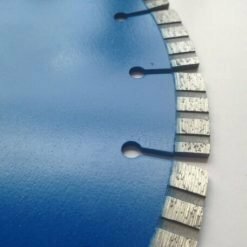 The tornado blade will get the job done, fast with less chipping, whether you’re a mason contractor, Hardscape contractor, or a stone contractor looking for a supreme blade that will cut through some of your hardest materials. 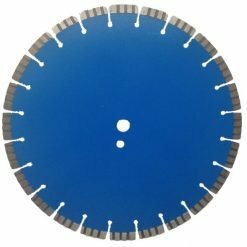 The Tornado blade is the choice for you.